Microsoft has finally released an update for the Spectre and Meltdown flaws that were discovered in January. The vulnerabilities affected millions of Windows PC’s that had Intel and ARM CPU’s which is the bulk of the PC market. What is this Meltdown and Spectre? Ok, let me try my best to explain the two vulnerabilities without getting too technical. Meltdown allows a program to access the memory and thus the secrets, of other programmes and the operating system. Meltdown is system-wide and affects both personal computers and cloud infrastructure. Spectre, on the other hand, breaks isolation between programs. This means Spectre is program specific and not a system-wide attack like Meltdown. 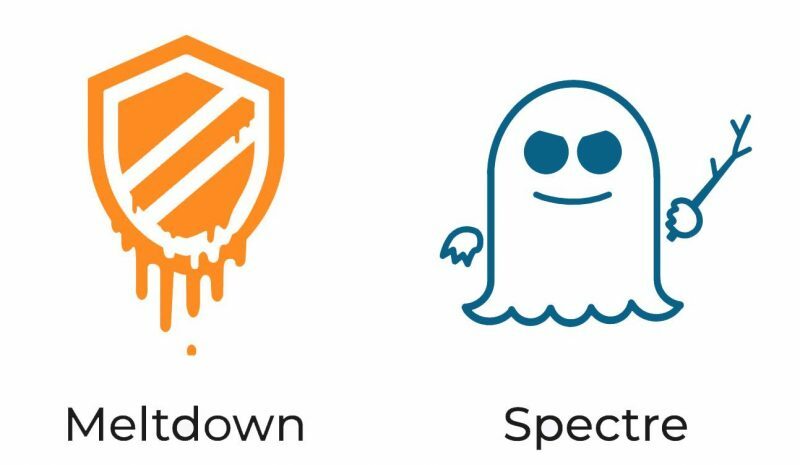 It allows attackers to target a specific programme and because of this Spectre is much harder to exploit than Meltdown but is also harder to mitigate or protect against. The two vulnerabilities ultimately made it unsafe to work with any sensitive information as it could fall in the wrong hands. This would have been fine if it was just a few processors affected but it seems most computers manufactured in the last 20 years and are running Intel chips were vulnerable. The updates are only available for Intel 6th Gen CPU’s. I know that’s not much but half a loaf is better than nothing I guess. If you are not sure if your computer has a 6th gen CPU you can just download and test the patch. I mean it’s just 967kb after all. Linux Kernel was patched eons ago. I had actually forgotten these bugs existed. This is why I left Windows a long time ago lol. Well Kali Linux is the way to it,,,,,,!! !